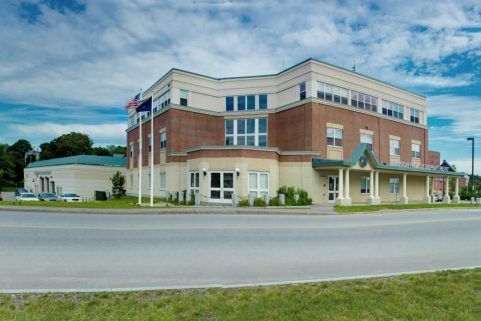 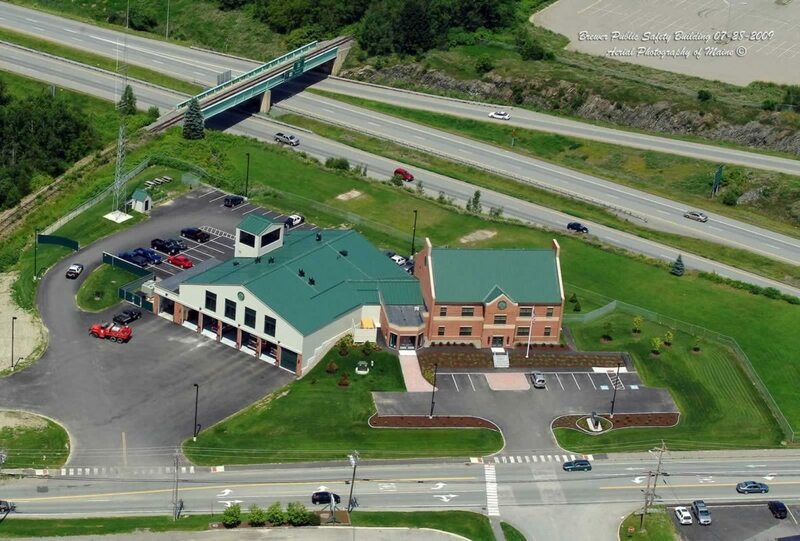 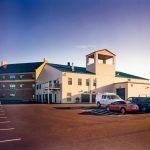 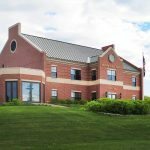 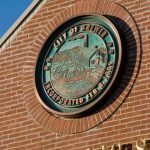 WBRC Architects • Engineers provided a full range of design services for this Design/Build project in the City of Brewer, Maine. 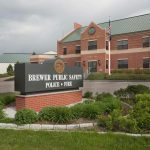 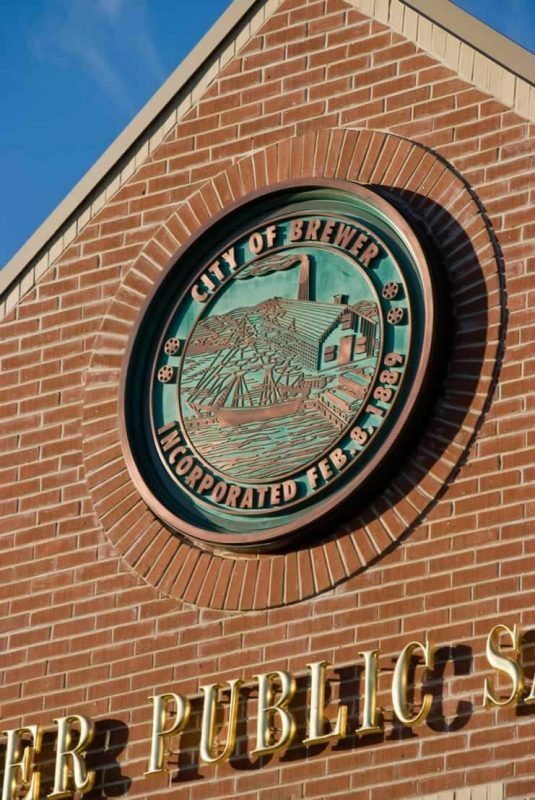 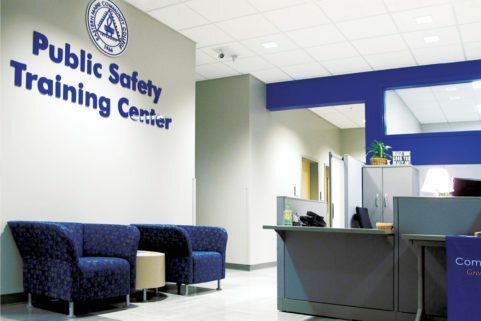 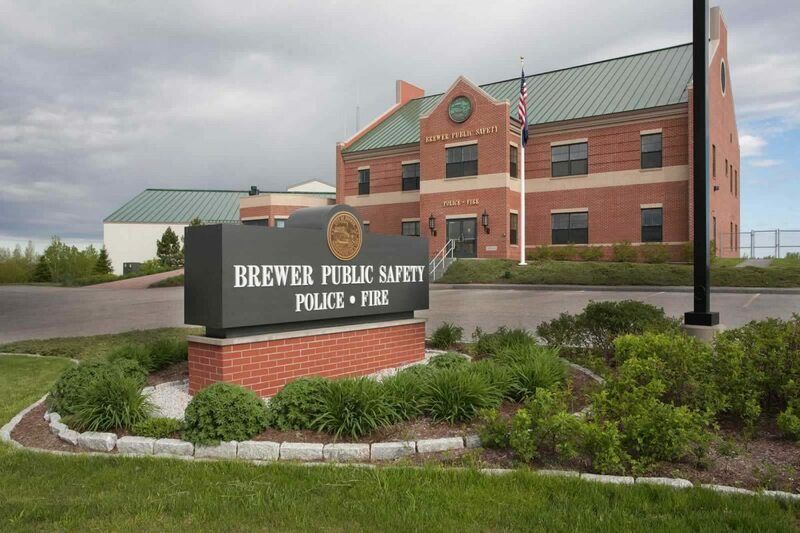 The Public Safety Building houses facilities for Brewer’s Fire, Emergency Response, and City Law Enforcement Departments in two separate but connected wings. 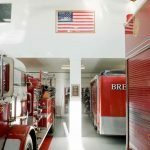 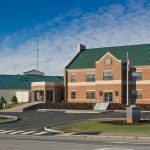 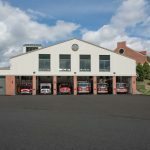 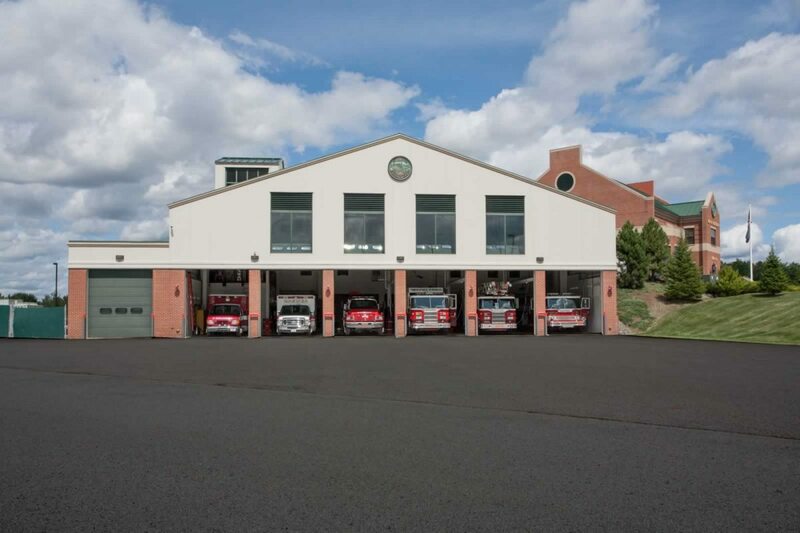 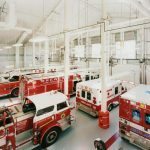 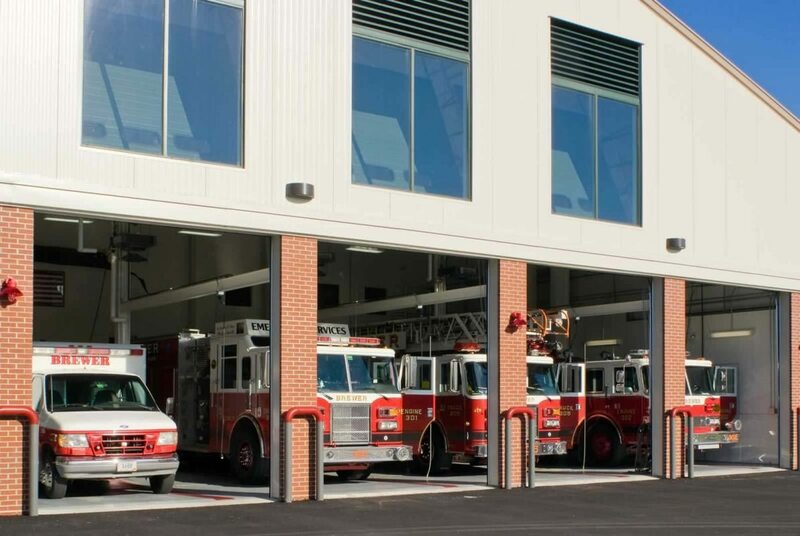 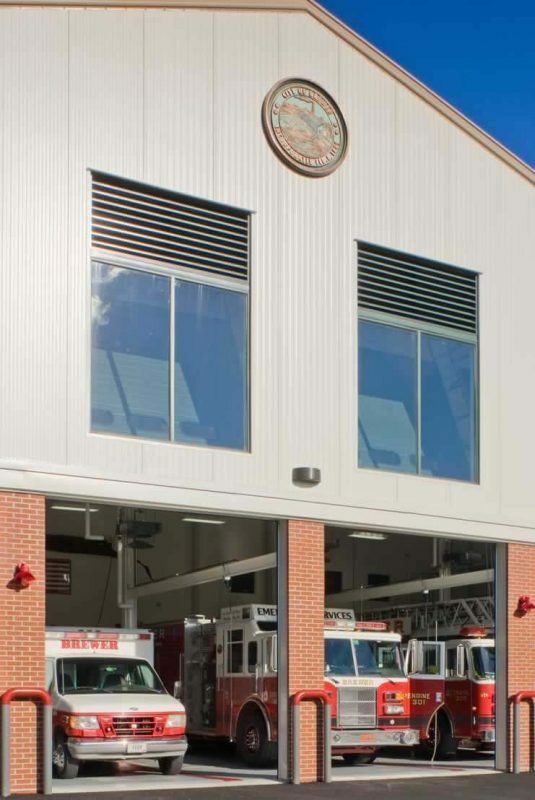 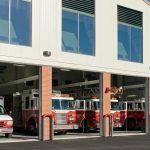 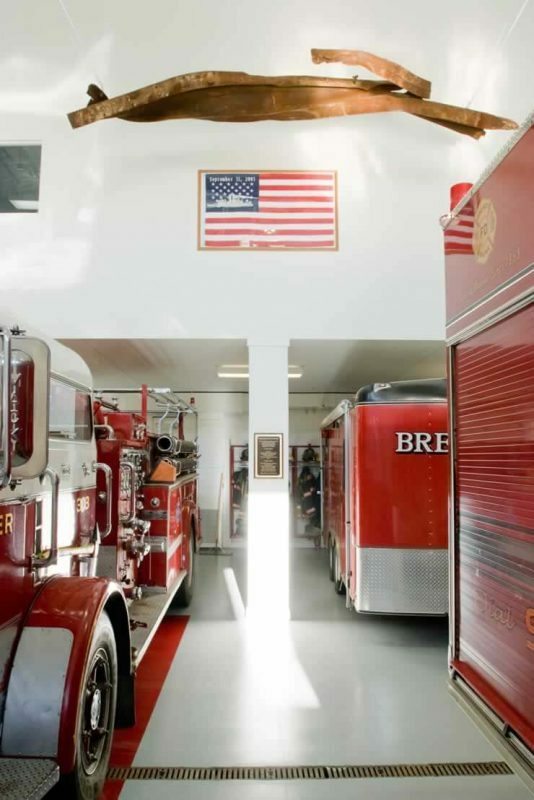 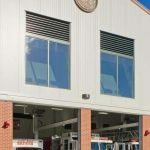 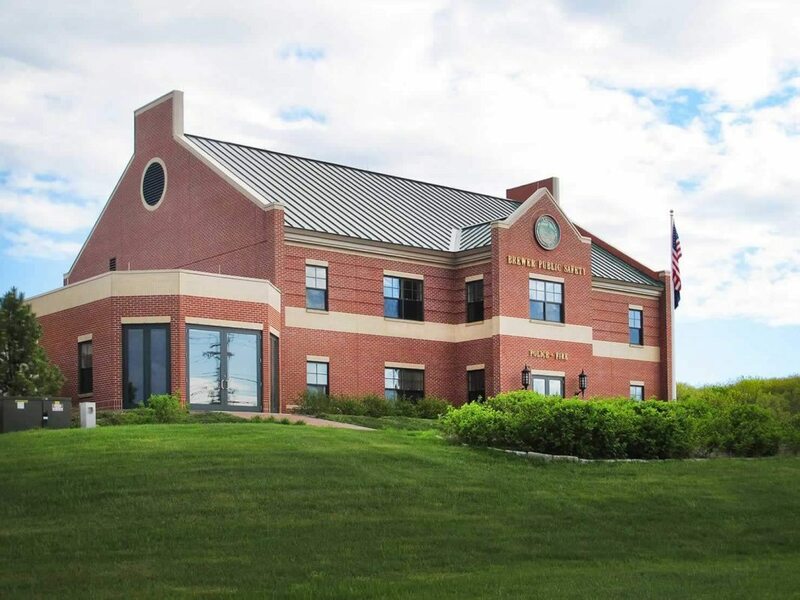 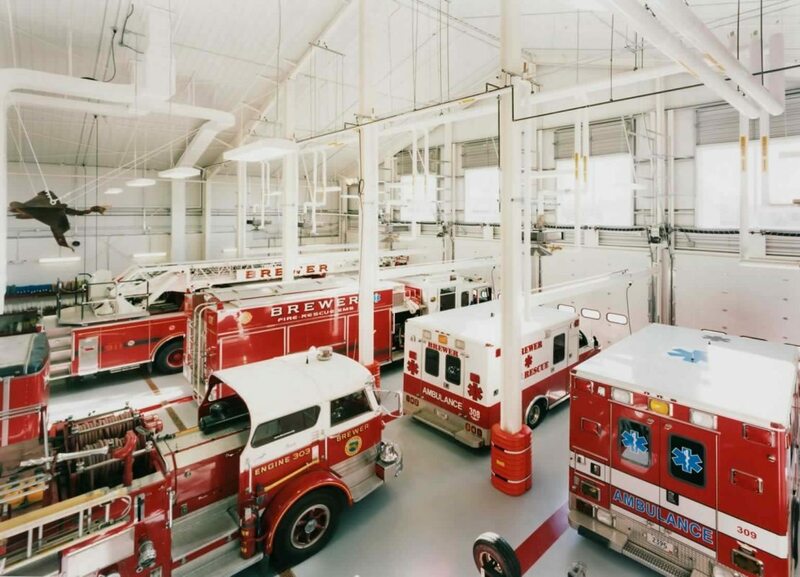 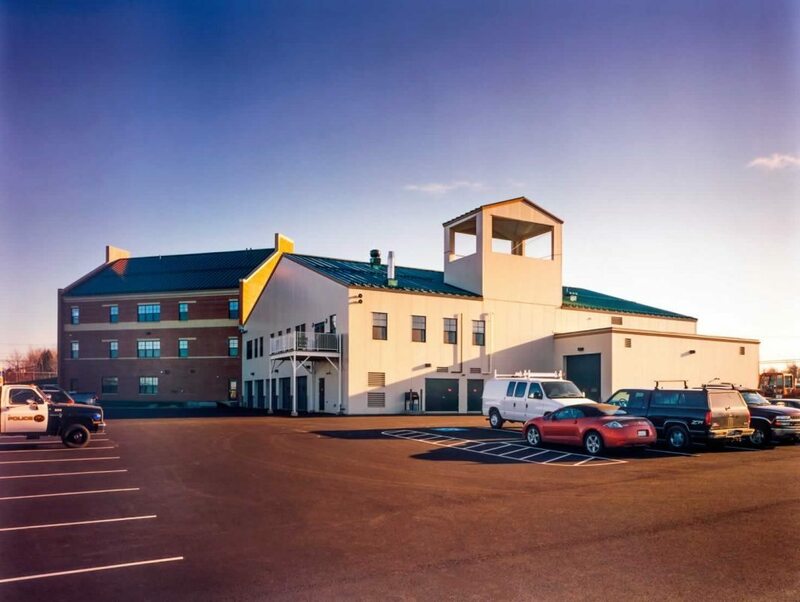 This 27,000 SF, $6 million project provides garage and administrative space for fire and police departments, living space for Fire Department staff, museum, meeting rooms, fitness room, training/conference room, and an emergency operations center. 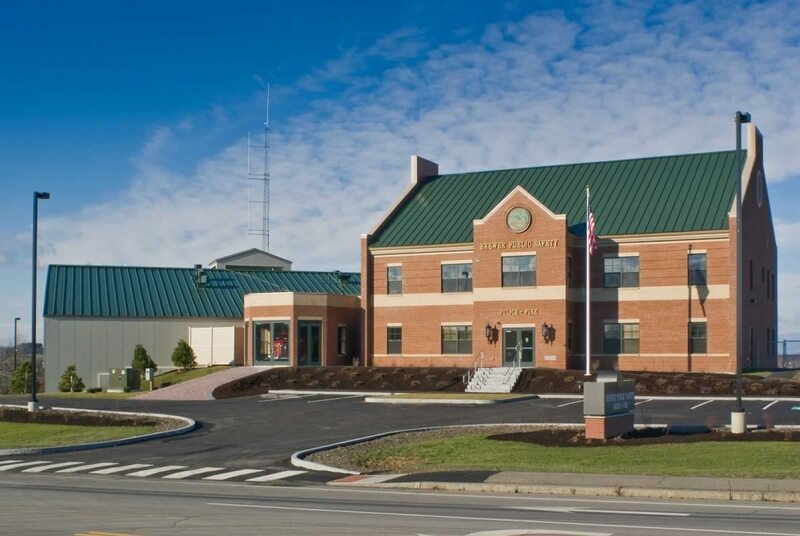 Site design includes pedestrian/vehicular circulation, parking, sidewalks, lighting, and stormwater treatment measures.